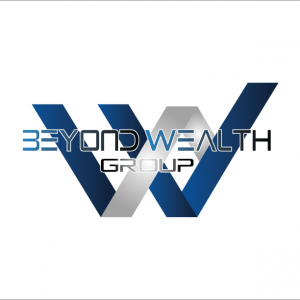 Beyond Wealth promotions is a below the line marketing and Staffing agency that was established in November 2013. Our purpose is to break new grounds within the marketing industry by providing quality services to our clients. 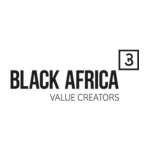 We filter value adding services to our clients through our brand representatives and our dynamic and proactive hands on approach. 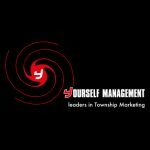 ‘We are the solution’ simply because we are able to close the gap between you and your consumers through vibrant, enthusiastic and informative brand ambassadors.  We have a team that is solely dedicated to meeting your specific brand needs. We want to go the extra mile for all our clients to ensure effective and efficient service delivery. Our unique approach is based on live one on one interaction with clients to understand your brands thoroughly. through vibrant, enthusiastic and informative brand ambassadors.